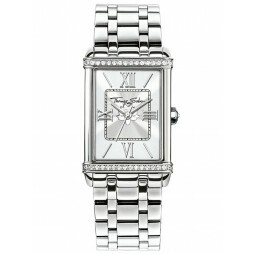 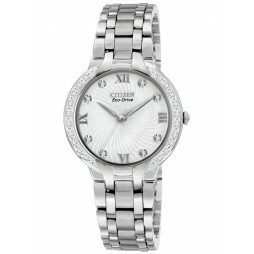 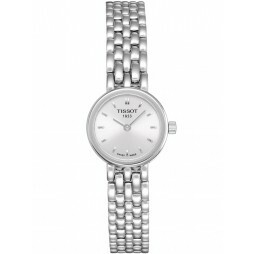 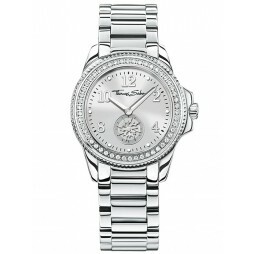 An attractive ladies Tissot watch set in durable stainless steel with a stylish polished and brushed bracelet design. 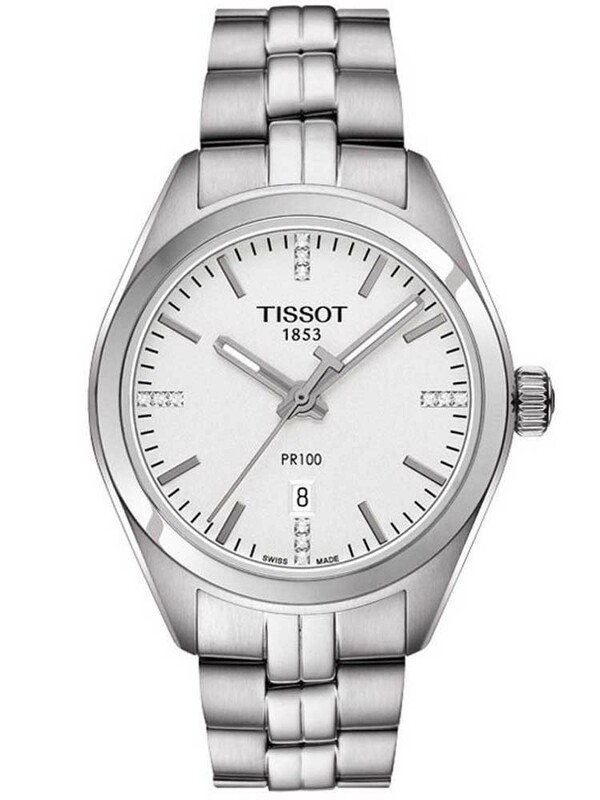 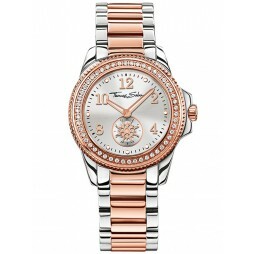 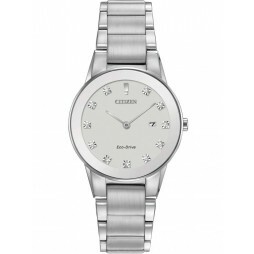 The round silver dial features baton hour markers and date window for extra functionality. 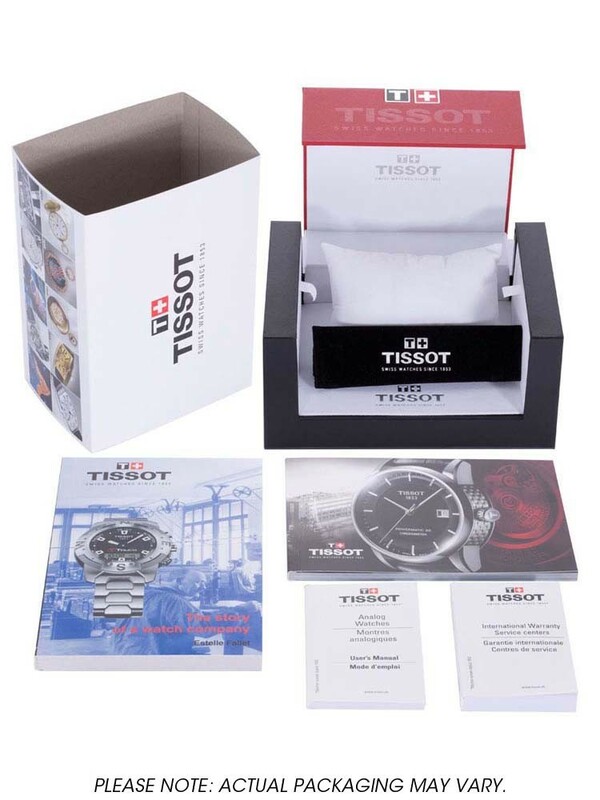 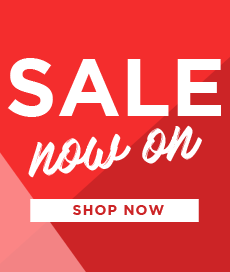 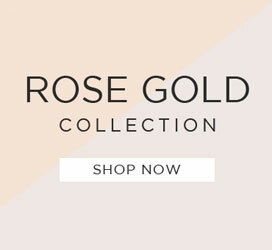 A wonderful gift for your loved one, buy with confidence.